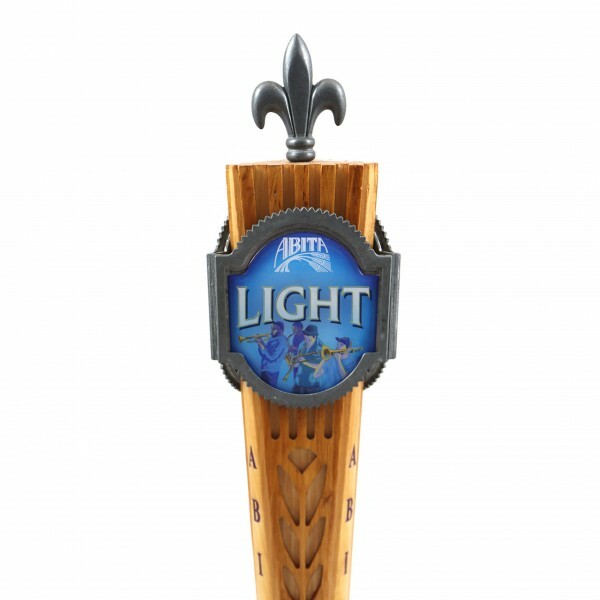 Abita Light is an all-malt lager brewed with pilsner and carapils malts and Vanguard hops. 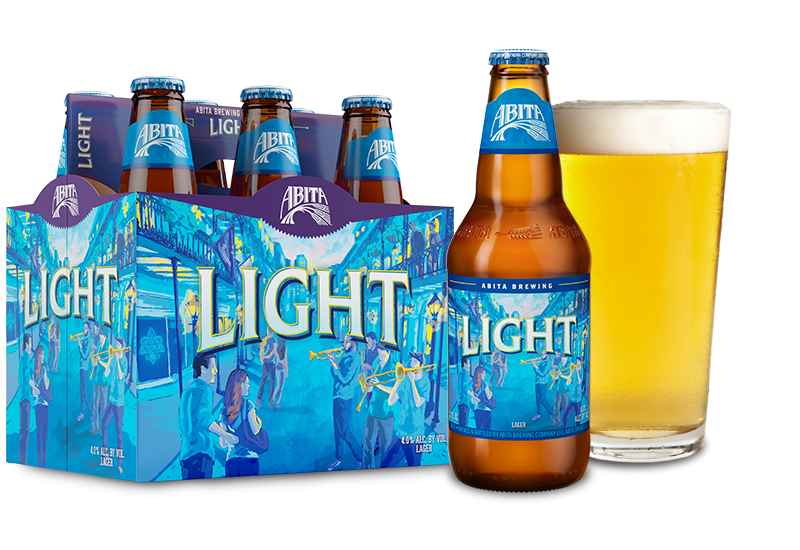 It is the smoothest and most flavorful light beer you’ll ever taste. Crisp and refreshing with a mild hop aroma, it has only 118 calories and 8 carbs. Great with almost anything, it’s an excellent choice for lighter foods and salads too. Try Abita Light with a sharp Cheddar.